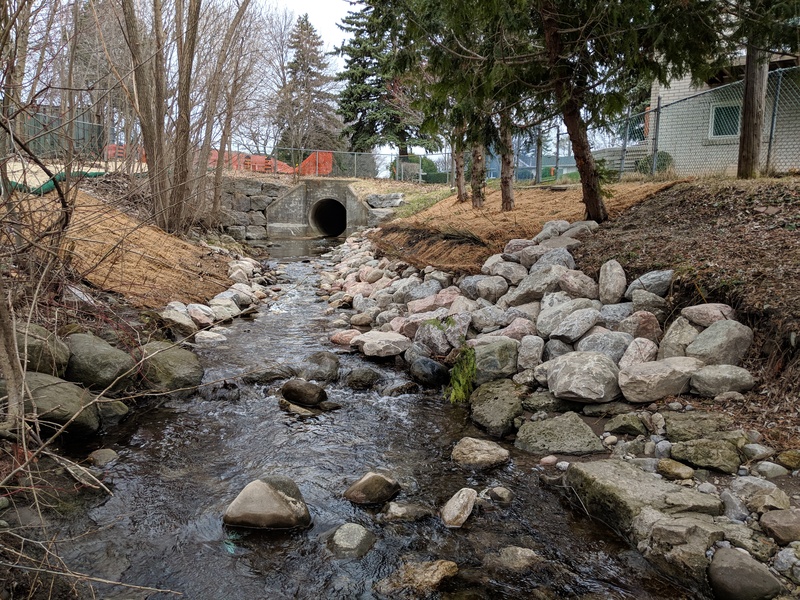 Toronto and Region Conservation Authority (TRCA) has conducted remedial erosion control and bank stabilization works along Milne Creek, in the City of Markham. The main objective of the proposed works was to stabilize the east bank to provide protection to both public and private property. The project area is located along Milne Creek, a tributary of Rouge River, within the City of Markham. 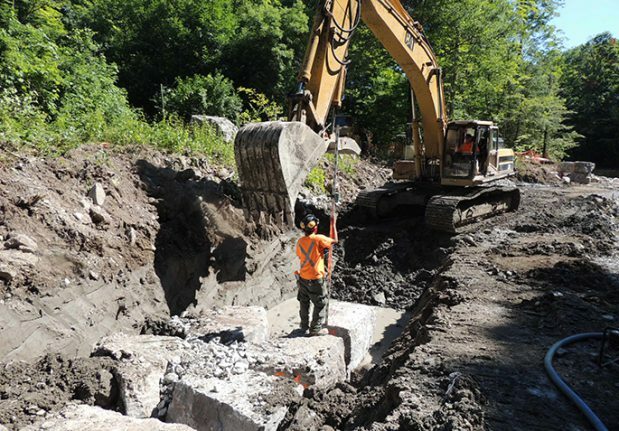 The work area is situated within TRCA-owned lands, adjacent to the private property of 15 Bakerdale Road. The closest main intersection to the project area is Highway 7 and McCowan Road (Figure 1). Figure 1. 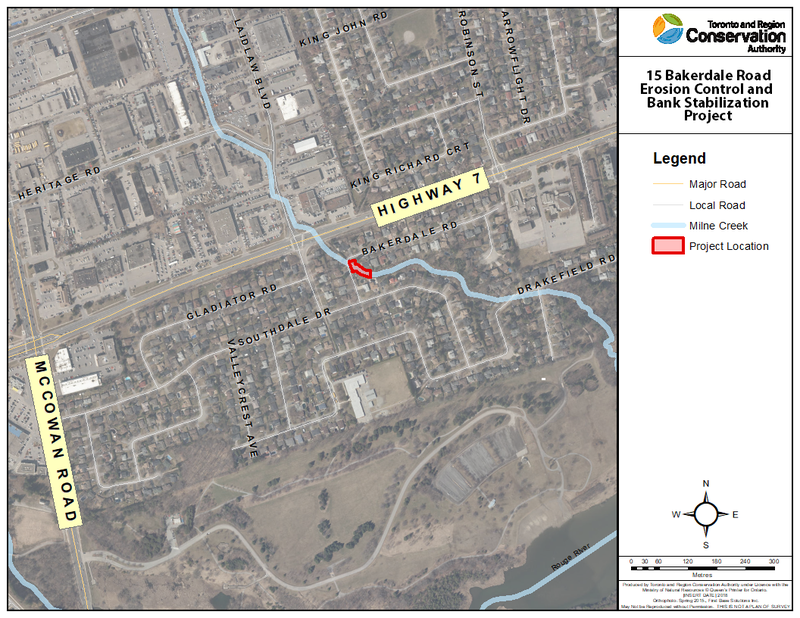 Location of 15 Bakerdale Road Erosion Control and Bank Stabilization Project, City of Markham. Source: TRCA, 2019. 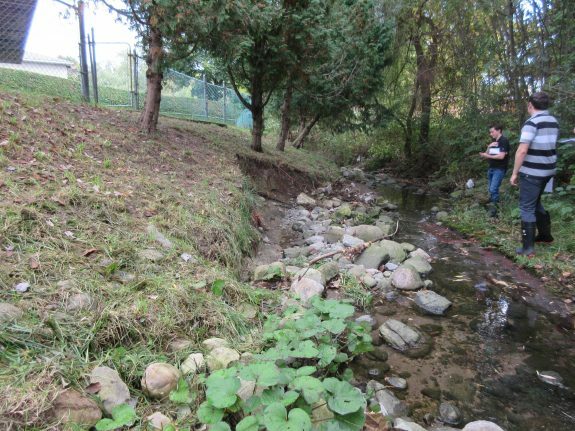 In 2014, TRCA was notified of a potential erosion concern within the project area and began monitoring the erosion hazard through TRCA’s Erosion Hazard Monitoring Program. 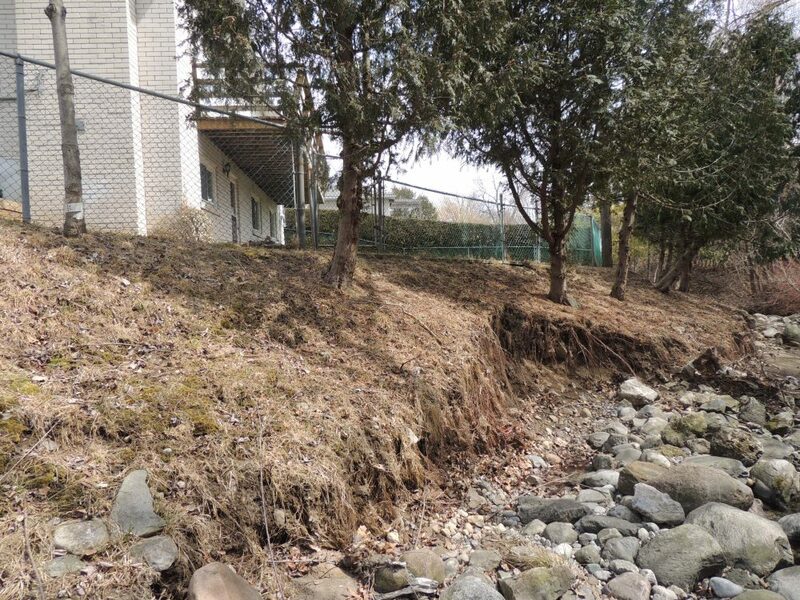 The City of Markham Environmental Services Department and TRCA initiated discussions in 2017 for further study and the development of a remedial design as monitoring determined the erosion scour (Figure 2) was continuing to grow. 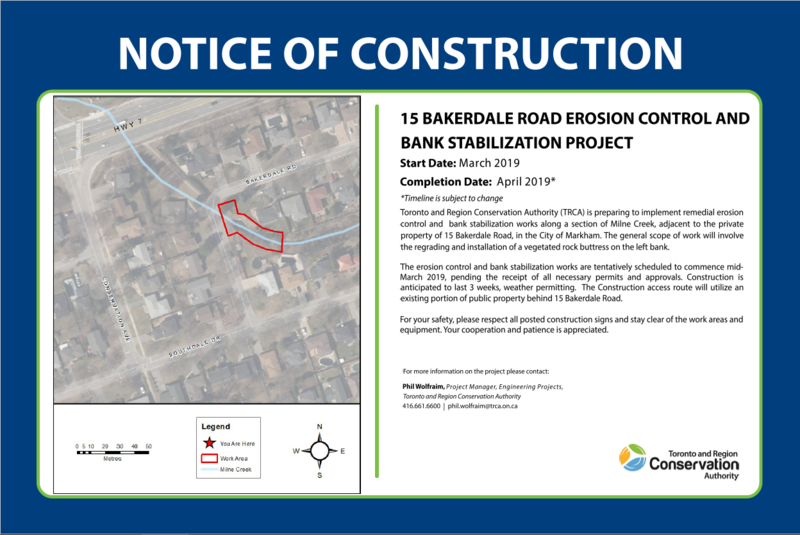 TRCA retained Ecosystem Recovery Inc. (ERI) to conduct a scoped geomorphic assessment and develop detailed designs for bank stabilization measures utilizing natural channel design principles. The proposed work includes the installation of a 18 metre long vegetated boulder revetment with brush mattress layering along the east bank. Figure 2. Erosion scour on the east bank of Milne Creek behind 15 Bakerdale Road. Source: TRCA, 2018. Construction will commence the week of March 11, 2019 and continue for a period of 3 weeks. Final site restoration will take place in spring of 2019, as weather conditions permit. For your safety, please respect all posted construction signs and stay clear of the work areas and equipment. 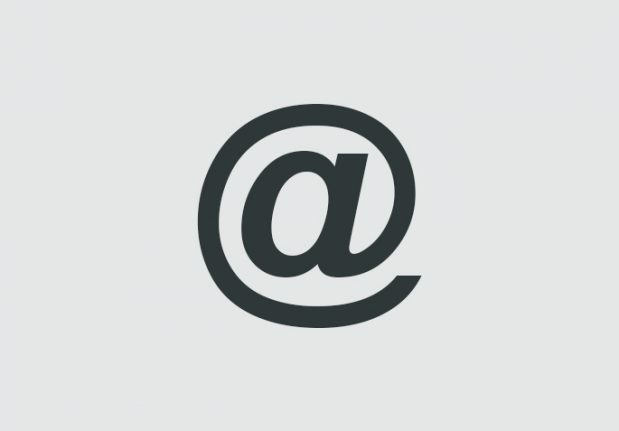 Your cooperation and patience is appreciated. Notice of Construction signage (Figure 3) was installed at the project site entrance and notices delivered to properties in close vicinity of the project area. Figure 3. Notice of Construction sign for 15 Bakerdale Road Erosion Control and Bank Stabilization Project. Source: TRCA, 2019. TRCA crews have completed the installation of the vegetated boulder revetment structure. Final site restoration, including the installation of sod within the boulevard and shrub plantings on the right bank, will take place in spring, as favourable weather conditions permit. Temporary fencing has been installed along the boulevard and will be removed once the final site restoration is completed. Figure 4. Completed vegetated boulder revetment structure. Source: TRCA, 2019.